To find out where this accent prejudice originated, read this article from the Canadian Encyclopedia. It shows that accent prejudice is one of the negative effects of colonialism and is rooted in conscious or unconscious white superiority. On a less frustrating but still irritating note, a recent study by the University of British Columbia found that people prefer accents that sound most similar to their own. That is the bad news. 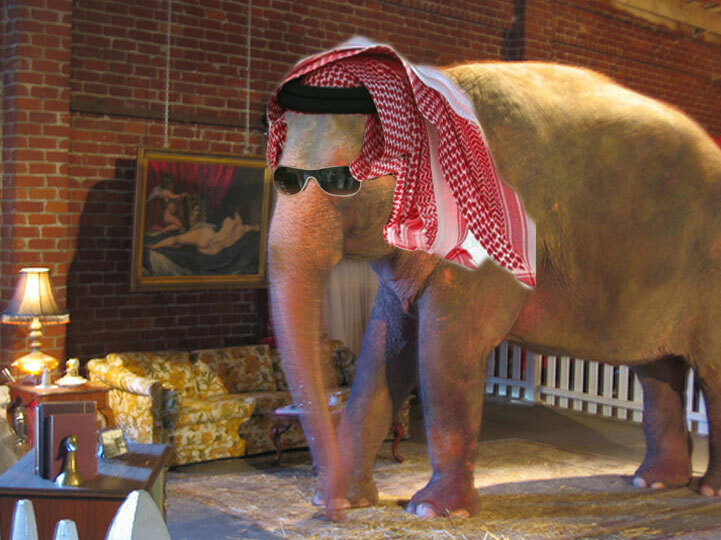 So, like it or not, your accent is the elephant in the middle of the interview room. But are we going to let this stop us from getting good jobs? Certainly not! Let’s name that accent beast and shrink it down to size. Mark Goulston, author of the book Just Listen, explains how naming what others might perceive as your weakness and then showing how it is actually a strength can be key to getting around resistance. 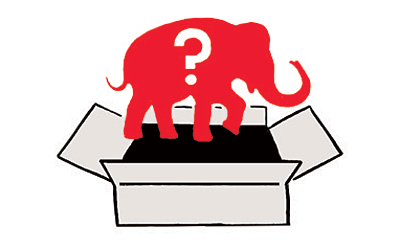 Using numerous examples, he demonstrates the power of pointing to the “elephant,” naming it and then showing what are doing about it, and why it matters less than people might think. By showing people you understand that something about you might be difficult for them, you allow them to let go of that issue and focus on who you really are. 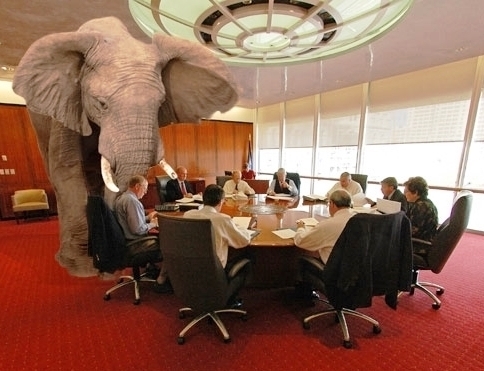 With this sample dialogue, you just named the elephant in the room, showed how you were dealing with it and then demonstrated that it did not matter because you are so much bigger than that elephant with regards to your skill and influence. This transitioning technique helps others to move beyond their obstacles and go directly to the place you want them to go – your strengths. You will of course need to come up with your own reasons why people might have a problem with your accent and what you can do to show them that it really does not matter. The example has to be authentically from you and should not go on too long. The point is to name the issue, shrink it, and then get back to showing how necessary you would be to the employer. Everyone moving to another country has to consider accent. My Canadian son with multiple credentials was not getting work in the USA. He made specific changes to his accent and in a week, employers started focusing on his skills instead of asking him about his accent or how long ago he had come from Canada. He landed an excellent job and progressed to the decision-maker level within two years. He credits his success with modifying his speech for the employer instead of expecting the employer to adjust to him. You could follow his lead and also invest in some vocal coaching, or download an accent reduction app to practice with. Taking the “edge” off the parts of your accent that make people see you as being less like them is all that is required. You don’t need to change who you are. A slight change to your accent can be the difference between staying at a low-level job and getting a promotion, so consider it a job tool similar to getting resume writing advice or buying a new interview outfit. The Speech Studio does customized vocal coaching to meet your specific requirements. Free Mind Learning Services offers English language tutoring and accent reduction – when you get really good you might like to apply to be a tutor yourself! Voice Power Studios has specific accent reduction exercisesyou can try. English pronunciation – Don’t leave off the final sound! These clips are not perfect, but they have some tips that can help deal with a few typical pronunciation problems in English. For iphone – go to the app store on your iphone and look for “Get rid of your accent” or “EAC echo”. To recap, your accent is a part of you that you can have some fun with. Rather than lamenting the accent prejudice of employers, use Mark Goulston’s technique for naming the objection others might have with your accent, shrinking it, and then getting on with showing your skills. Then, if you are willing to make some small accent changes to get that next promotion, there are quite a few accent reduction tools to fit every budget. 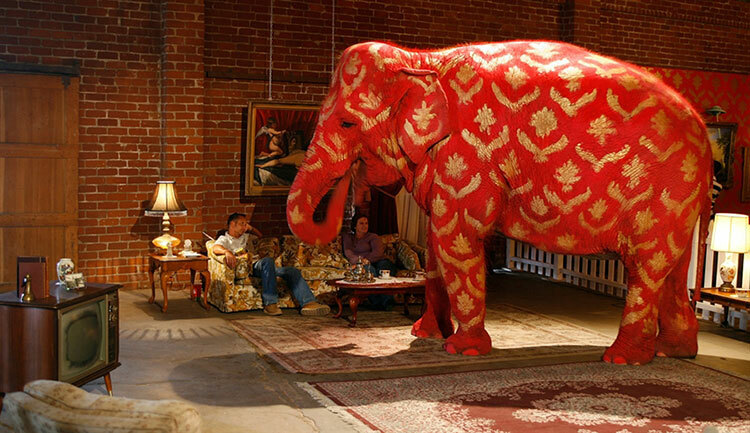 Now that you know how to shrink that elephant in the middle of the room, enjoy your new powers and go get that job! Check out our new video “How to use your accent as a job advantage” by clicking below. Want to stay in touch with people who share your interest in this topic? Join our LinkedIn Group: Canadian Workplace Culture!